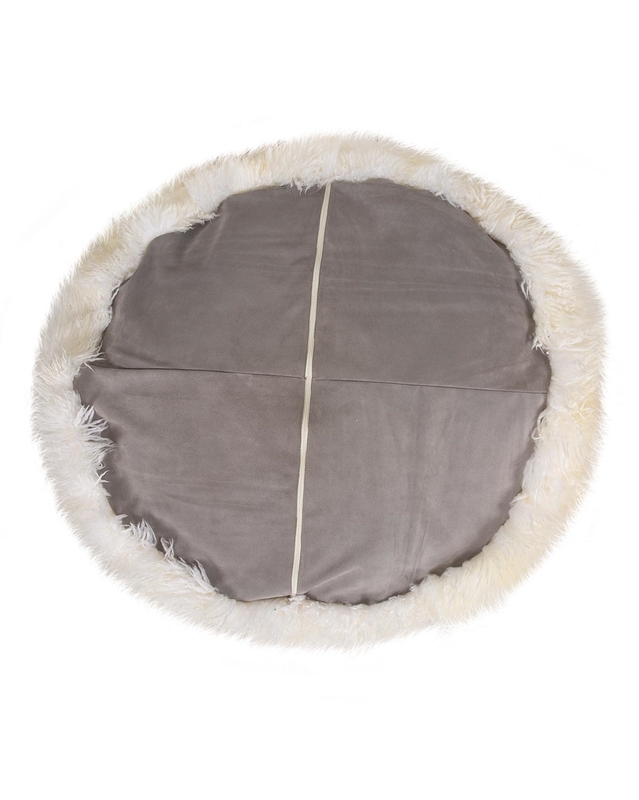 Treat your living space to our gorgeous Yeti beanbag made from top quality shearling with luxuriously long, sumptuous wool. Filled with fire-retardant beans housed in an internal net lining, it is available in two sizes. 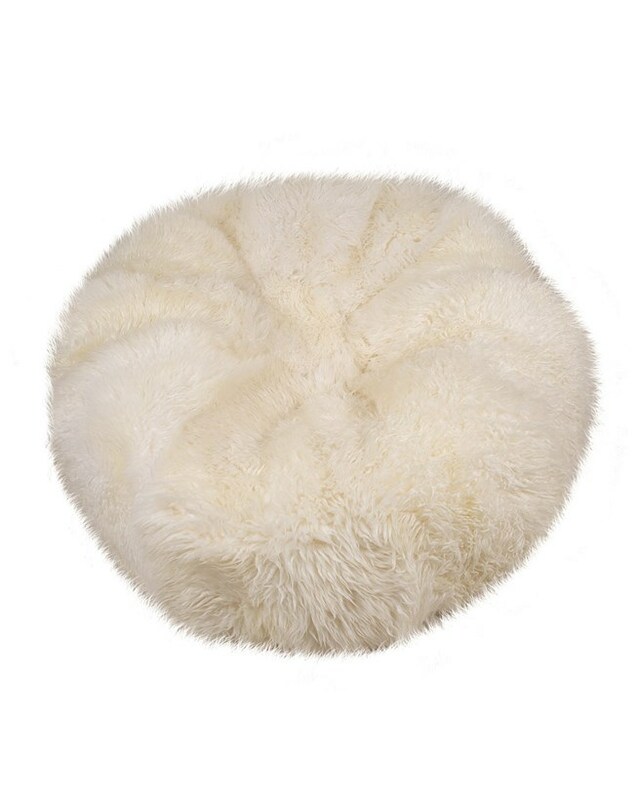 • Bean Bags will be left UNFILLED for delivery outside of the UK mainland due to prohibitive postal charges. • This item cannot be gift wrapped.